This weeks solo episode is on relationships – you know that intimate one you have for life. I share what are the 8 principles that has sustained my relationship with my husband Dan for 18 years . And whether you are with your partner for 1 year or 10 years these will hopefully inspire you to bring something new to it. If you want to have a breakthrough in your relationship and have a loving one built to last then this episode is for you. Dont forget to rate and review the sshow on Itunes – I apreciate it so much. 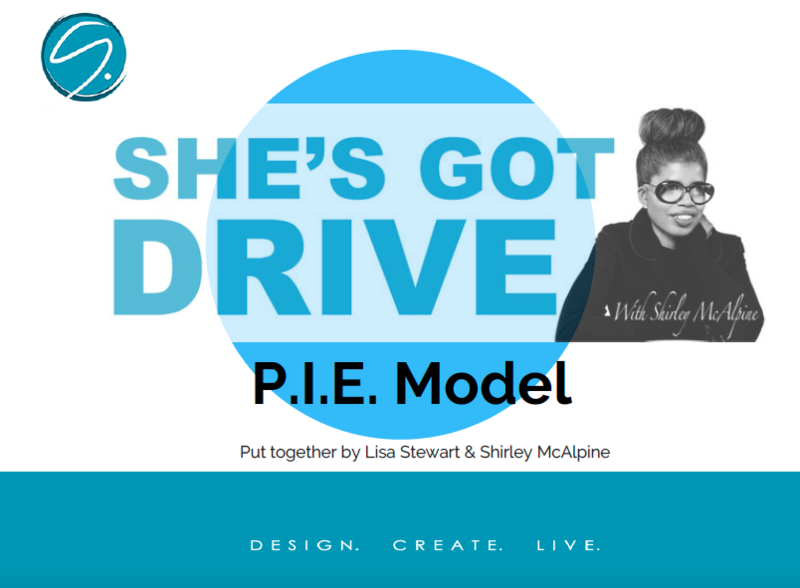 Head over to shirleymcalpine.com for a free download of my ebook ‘3 Top Tips on How to be a Woman with Drive’ and the P.I.E download.